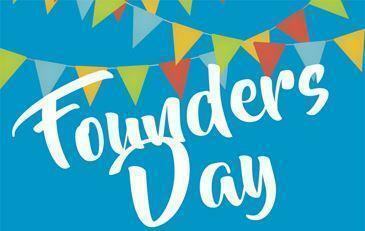 Founders' Day Award Nominations Needed! Every year, for the past several decades, White Oaks celebrates Founders' Day. This time honored tradition has become such a special event at White Oaks that helps us recognize and thank those volunteers in our community who have gone above and beyond. We need your help in nominating some of these very special people. Please use this link to review the awards given and to submit your nominations before February 25, 2019.